Have you ever struggled to find great high-quality new and used cars for sale near you? Has it been a pain for you to find affordable prices and good deals on cars for sale? You can easily solve both of those problems simply by coming to shop with Ewald's Ford dealership by Waukesha, WI, Ewald's Venus Ford, where we will help you get the car you need. One glance at our inventory will show you that we have many amazing new and used Ford vehicles for sale, so you will have plenty of variety when it comes to deciding on your next vehicle. With new and used SUVs, cars, trucks, and more, you will find that we have a vehicle for nearly any occasion, so you can find something that is right for you no matter your needs. We want to help you get back out on the roads of Wisconsin faster and easier, and with a vehicle that will put a smile on your face every time, and our wide variety of vehicles to choose from reflects that. Ewald's Ford dealership by Waukesha WI even helps drivers out when it comes to affordability. 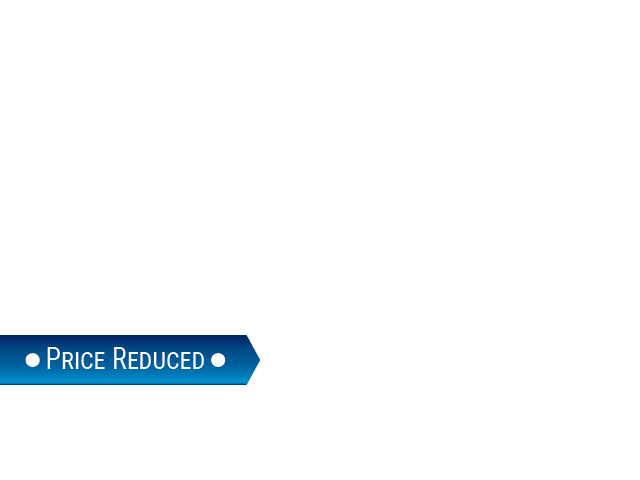 We offer many amazing deals, offers, and specials to take advantage of, so you can certainly get the deal you need for the car you want, and get back to driving faster than ever. With even more to offer any driver who comes to search for a new vehicle, Ewald's Ford dealers by Waukesha, WI is certain to help you get out on the road faster than ever. So for an incredible arrangement of new Ford vehicles for sale, stop on over to Ewald's Ford dealers Milwaukee WI today and check out new and used cars, like this used Ford Mustang for lease and sale, the 2015 Ford Mustang EcoBoost Premium. 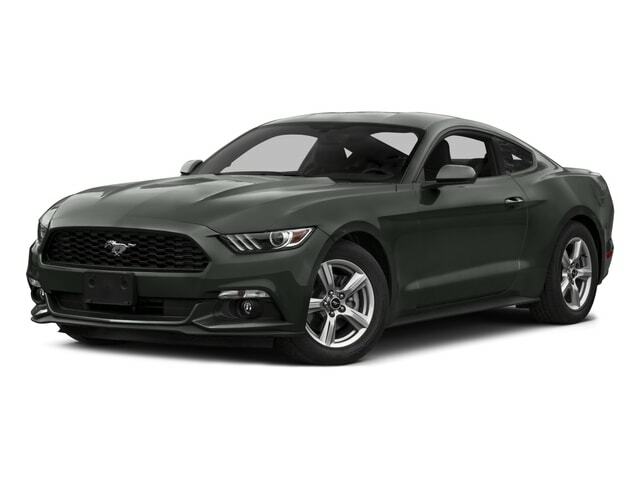 For a high performance used car for sale that will take you on a thrilling ride, this used 2015 Ford Mustang for lease and sale is a superb option. The wind will blow through your hair with the speed and power this amazing high-performance Mustang can offer you, turning heads wherever you travel to! There are also many valuable features and options to enjoy with this high-performance Mustang for sale that you will find quite enjoyable. With the hard work of its 2.3L EcoBoost Engine, you can cruise through the Wisconsin streets with up to 310 horsepower, offering you a speedy and efficient ride you are sure to enjoy. This sweet engine will also help you out with fuel expenses with its fuel economy of up to 22 City mpg and 31 Highway mpg. 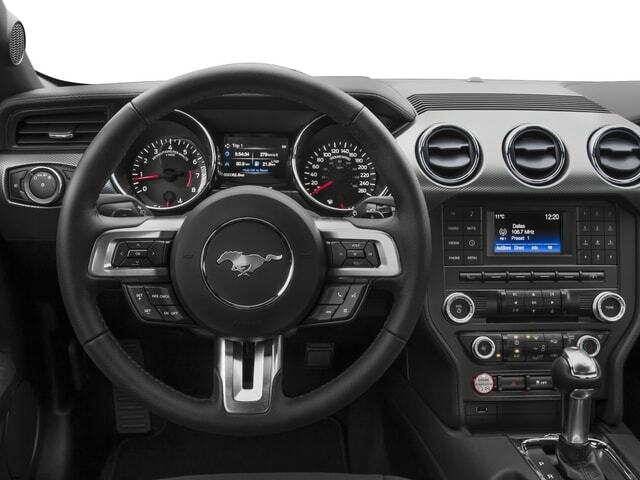 This high-performance Mustang for lease and sale in Wisconsin sure has all the speed you need to take command any road, leaving other drivers in the dust. But there is much more to enjoy with it as well, as it ups your level of enjoyment with its many incredible features and options to enjoy. This used Ford offers features like a Back Up Camera, and Onboard Hands-Free Communications System, as well as Keyless Start, and even more waiting for you to discover. With this much to offer you, as well as much more waiting to be discovered, this used 2015 Ford Mustang for lease and sale is worth checking out! To take this amazing new Ford Mustang for lease and sale out on a test drive for yourself, come to Ewald's Ford dealers in Milwaukee today, located here at 2727 E Layton Ave. Cudahy, WI 53110.